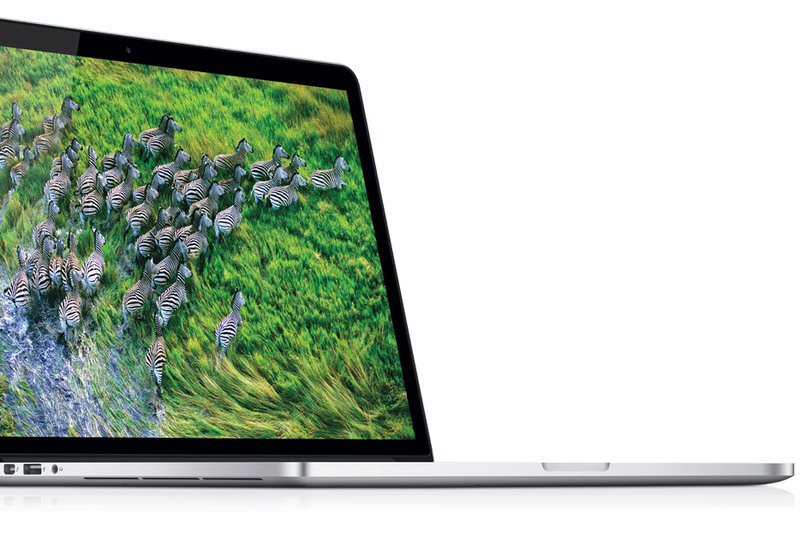 We are definitely not immune to the hype that surrounds the dropping of a new Apple product, and therefore we are covering the immediately available new Macbook Pro. Now, the Macbook Pro has been the weapon of choice for the super geek Apple heads, and point in fact, we are composing this on one. We love ours, and would very much like to upgrade to the new one. That being said, we gasped when we saw the price, being a full thousand dollars more than we paid for ours. Now, of course you get the new retina display, boasting literally a million more pixels than standard HD displays, a static flash memory in lieu of the hard drive, and it only comes in 15" form...all things that add to the price. These are all things we love to be sure, but we can't see them moving a ton of product to the average laptop buyer at $2200, and hope this is not the first misstep for the post Jobs Apple.